Tulsa Gal Designs: Really Big Flea! I have really missed doing the Indie Emporium this year; so sad it’s gone. But I am ready to act like it’s one big show for me at this next Sunday’s First Street Flea!! I have tons of Tulsa towels! 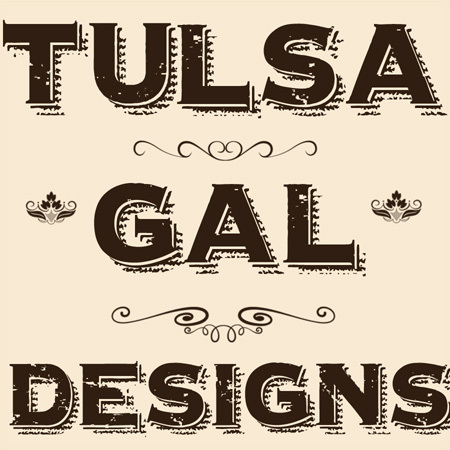 Over 20 different designs to choose from and Tulsa pillows, blankets and some of my personal old postcard images of Tulsa will be for sale, matted and ready to frame :o) Plus many great vendors with gift worthy goods- 2 rooms full! Do your shopping here!! Buy and support local!! There will be cake (this is the Flea’s 1st Anniversary party too!) and Hardens Hamburger food truck so no reason not to come on over, wonder through, hang out and have some cake! It’s fun to find and there will be many more signs and flags showing you the way this time. Plus I hear the construction is almost done! Although there will be a special second Flea held on Sunday (Dec 17th)- I will not be at that one…so THIS IS IT for me on shows this year! I plan to be back at the First Sunday Flea (1/7) next year. My online Etsy shop will temporarily close Dec 15 for at least a week. I have been blessed by so many online photo pillow orders, especially the custom recipe towel orders- WOW! Thanks everyone! I think this last order of 13 for a family reunion that I am working on are another good idea to remember! Sales are closed now for custom tea towels in time for Christmas due to mail/restriction with my turnaround time etc.